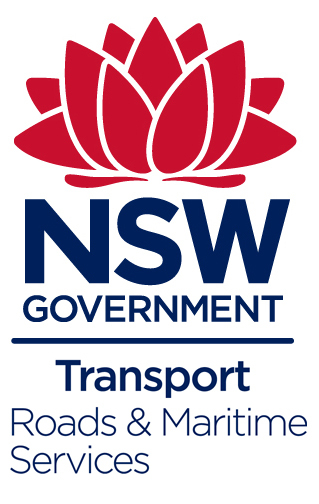 Our training services are utilised by Consignors, Transport Operators and Regulators. 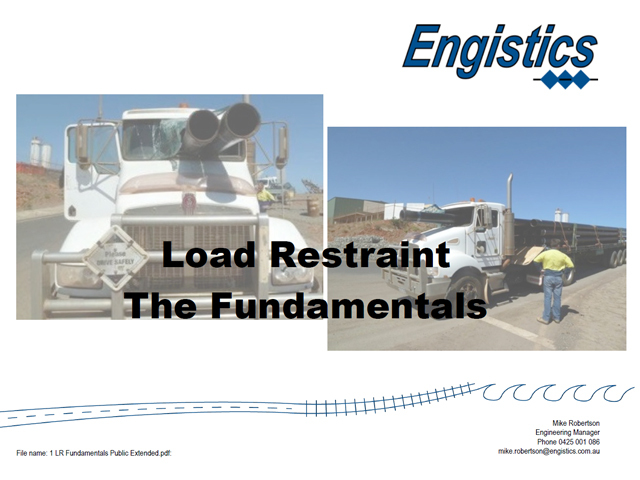 Engistics provides load restraint training to the NSW Roads & Maritime Services on-road inspectors, SA DPTI and SA HV Police Unit. We also provide freight specific load restraint training for commercial customers. Our focus is on ensuring that attendees understand the fundamental principles that underpin safe systems. Understanding gives longer term, safer outcomes. We provide training by our experienced engineers who are experts in the field and have the capacity to answer your questions on the spot. All levels of staff can be catered for from Operator/Driver through to Senior Management. As well as company specific courses, Engistics runs public load restraint courses at roughly half yearly intervals. For details of our Public "In Depth" Load Restraint Courses, click the button to the right.